If you haven’t already read my post about how I managed to score a free trip to Madrid, click here. After a 40 minuet wait and wondering if I had been Catfished, Mr America finally showed up! We used the metro and headed to my hostel. 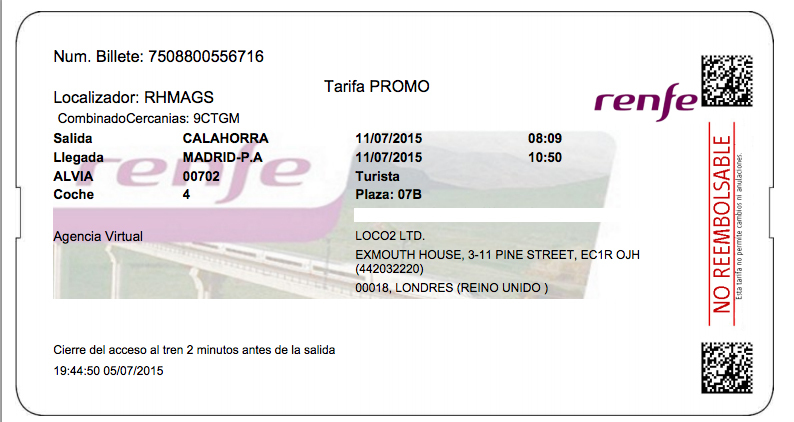 Tip: If you plan on using the Metro a lot, purchase a metrobús 10 journey ticket. You’ll save loads that way! 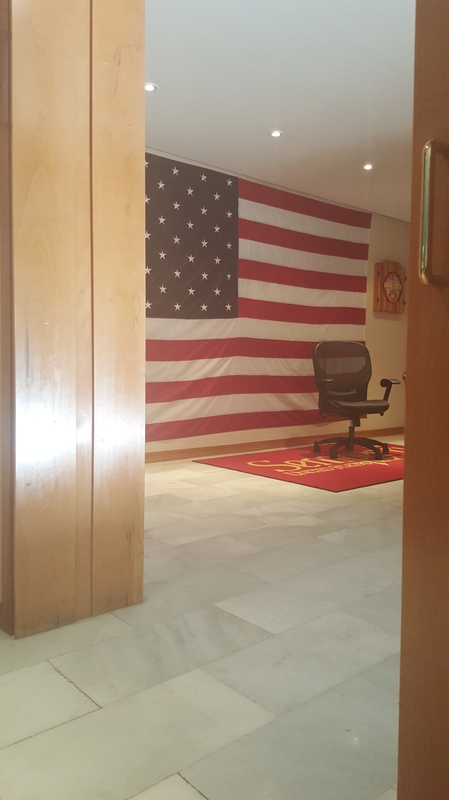 Mr America had been living in Madrid for a few months so I trusted he knew where all the spots I wanted to see were. He suggested we head to ‘Sol’, the heart of Madrid. 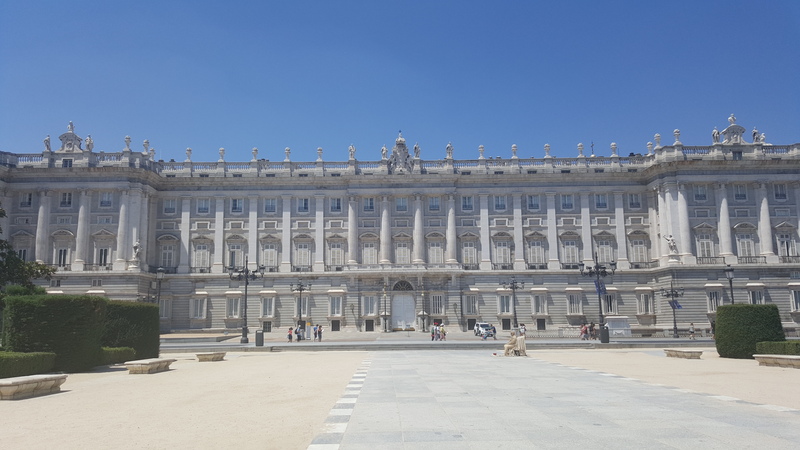 I think this is Palacio Real? (Mr America didn’t have a clue he just thought I’d want to take pictures of it). He lived in a massive house (basketball court, pool, bar, gym, maid, cinema & game room) in a nice residential area. I had my ID scanned by their security guard (who had a gun *eek*) and entered. I’d been up since 6:30 and he’d been up for over 24 hours so by this time we were both tired so decided to chill and talk for a while. It was here that I found out just how stupid and uneducated Mr A was. He didn’t know that black people lived in the UK until he saw Idris Elba in the movie Thor – This came out in 2011!!! We spoke about why a lot of people in the US don’t travel, immigration, the war, the difference between ‘the United Kingdom and Great Britain’ – which to be honest I guessed and a whole load of other stuff that he wasn’t meant to talk about. 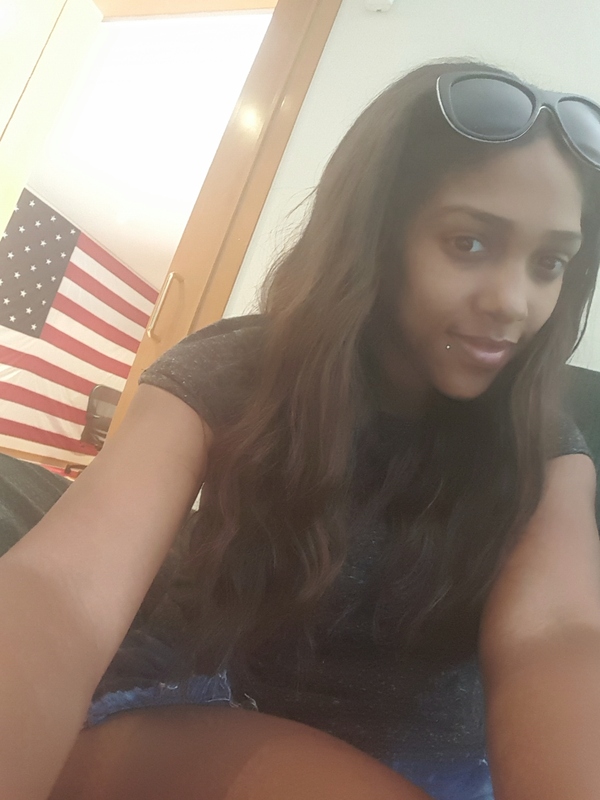 When you’re in a house used by the US military you defo snap a quick selfie with a real American flag while your host pops to the loo. I was too scared to go in the room and snoop as I was pretty sure there were cameras everywhere and ermmm, did I mention the guard had a loaded gun!!! 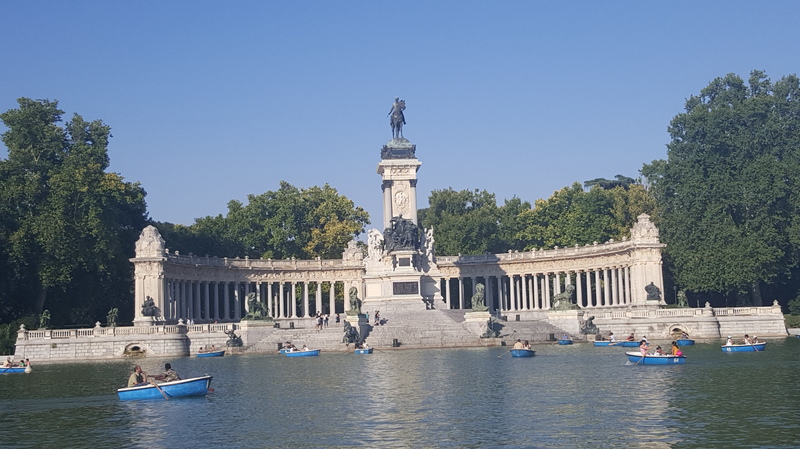 By now I’d had enough of him and was ready to go and explore on my own but as he paid for the trip I felt as though I couldn’t just ditch him, plus I didn’t have a clue how to get back so I recharged my phone we headed to Buen Retiro Park so I could stop at the boating lake. The sun started to set so we decided to call it a day and go our separate ways for the night. I politely said that I’d message him in the morning to see what he was doing and if he wanted to meet up, we hugged and headed in opposite directions on the metro. Nearly two months later he must still be naked in bed because I never heard from him again! 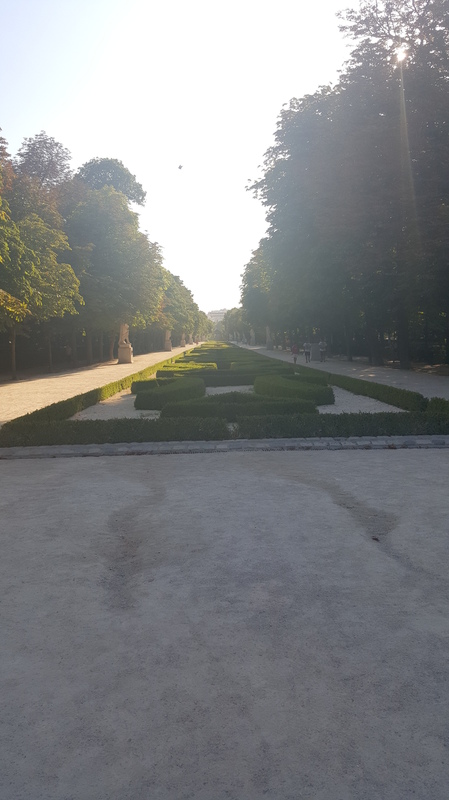 Thankfully I still had another day to actually see Madrid like I had planned and had an amazing day sightseeing by myself!